No dinner party would be complete without the indulgence at the end. 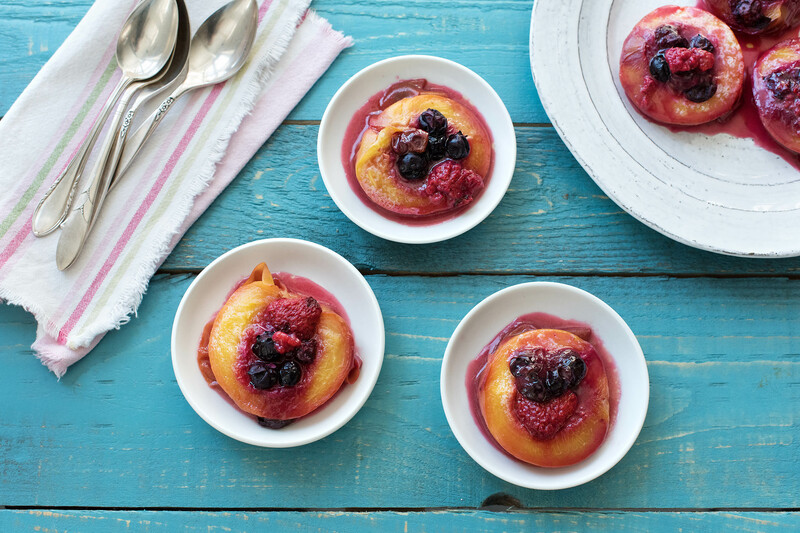 We’ve got some pretty delightful desserts with easy to follow recipes to match. By the time your guests are finished they’ll feel like they’ve been dining at a Michelin star restaurant – but without the bill! 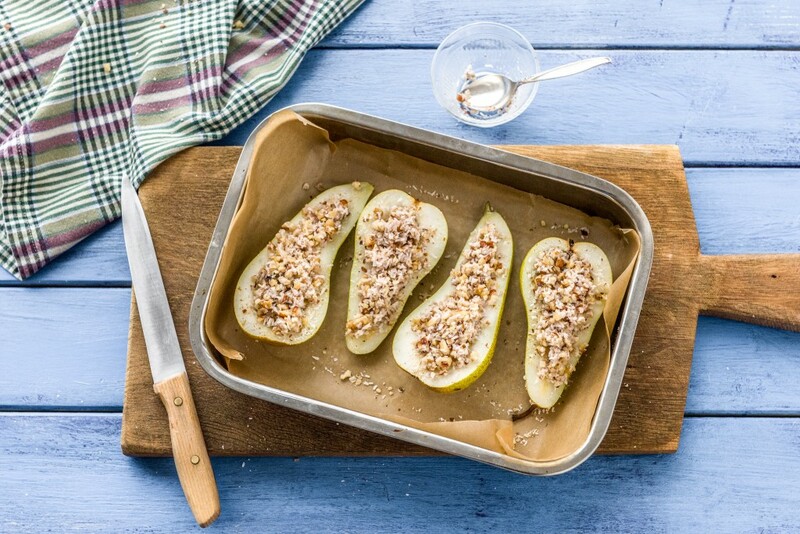 Enjoy these desserts and click here if you’d like to find some delicious dinner party starters to match. Wash the orange, put it in a pan, cover with cold water, bring to the boil and then reduce to a simmer for an hour and a half or until it is extremely soft when picked with a fork. Remove the orange from the pan, let it cool, then cut it open and remove any pips. Turn the orange into a pulp by pressing it through a sieve or by using an immersion blender. 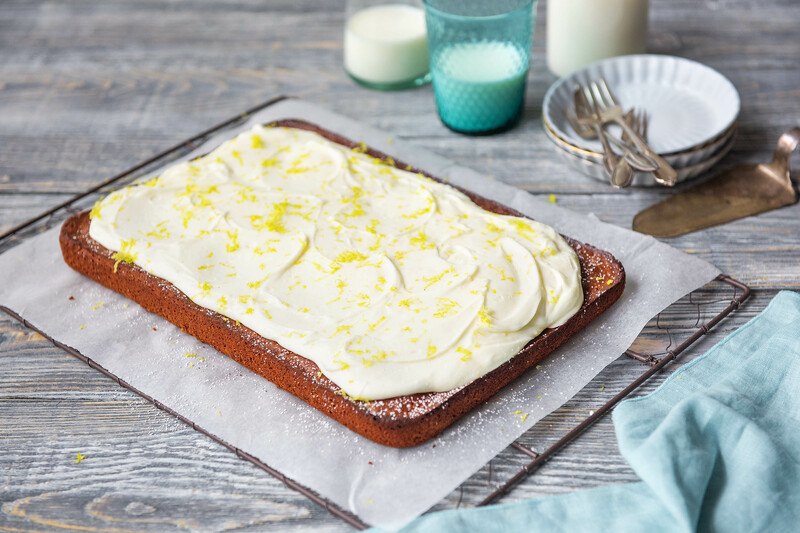 Prepare a cake tin – ideally with a loose base – by rubbing it with butter and then dusting it with flour. Set the oven to 190°. Beat the eggs in a large bowl, add the pulped orange, beat again, then add the almonds, sugar and baking powder and beat again until you have a thick, even batter. Pour the battle into the tin and bake for between 40 – 60 minutes. Have a look at the cake after 40 minutes it should be golden and set firm, I find testing with a strand of spaghetti helps, it should come out almost clean, as opposed to very sticky. If the cake does need another 10 mins I tend to drape some tin foil over to prevent it from getting too brown. Let it cool in the tin before turning it onto a plate. Serve with a dollop of double cream and espresso. Our chef Andre was born to French parents, so when I asked him what his favourite dinner party dessert is he barely paused. 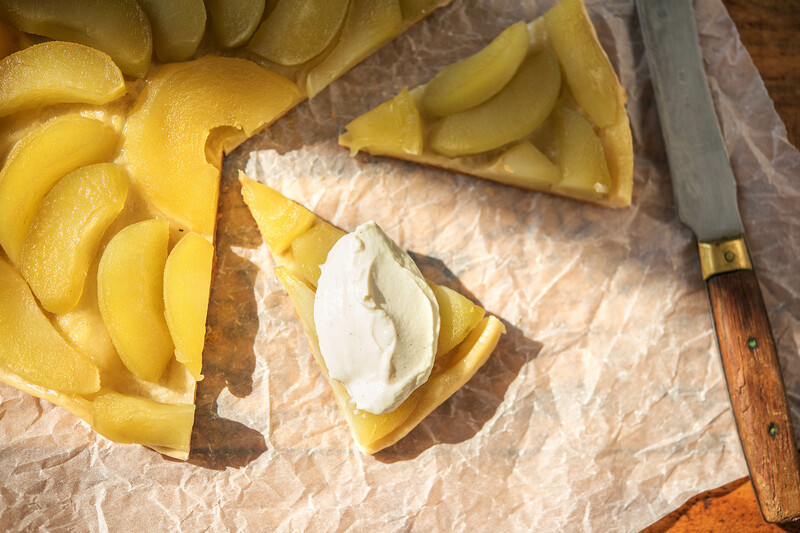 This buttery tarte tatin, will wow your guests! Peel, halve and core the apples. Chill them in the fridge overnight. You’ll need a pan with a thick base to stop the sugar from burning. Add the sugar into it along with your water. Cook it at a medium high heat until it’s a bit sticky. Don’t stir too much as this might cause the sugar to crystallise. Turn off the heat and mix your salt and butter in until thoroughly mixed. Add your apples into the mix with the curved part of the apple facing down. Put back on a medium high heat. Cook for another 8 minutes. Then allow to cool. Meanwhile pre-heat the oven to 200C. Roll out the pastry to 5mm thick, and cut into a circle – it must be a bit larger than your pan so you can tuck it under the apple. Chill pastry in the fridge until ready to use. Put the pastry on top of the pan and tuck in the edges around the apple. Watch your fingers – they shouldn’t have to touch the caramel. Bake in the preheated oven for 30 minutes until the pastry is golden. Allow to cool for 5 minutes, then place a plate larger than your pan on top of the pan. Here’s the tricky bit… put on some oven gloves and turn the tart on to the plate. Serve this with vanilla ice cream. 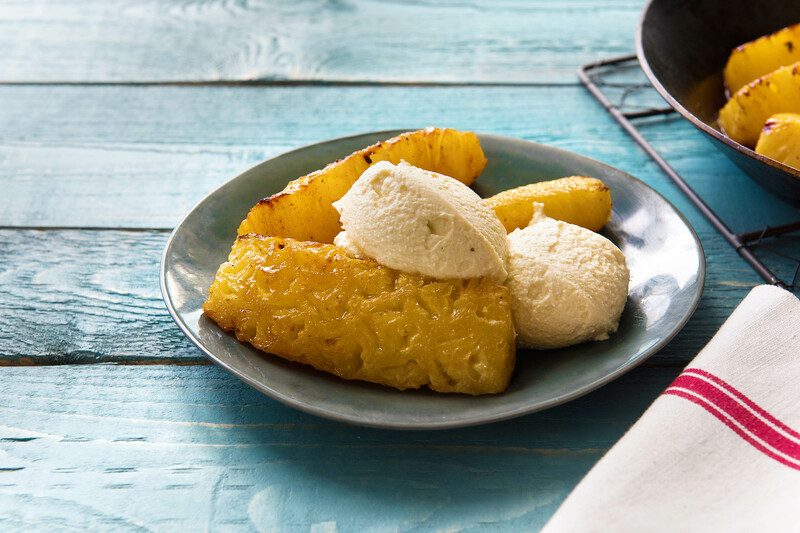 You may have seen this little number before – it’s a popular, guilt-free dessert that works really well with a scoop of vanilla ice cream. What doesn’t? 3. Bake for 35-40 minutes or until toothpick inserted into the center comes out clean. 4. While the cake cools, mix together frosting ingredients and spread over the top of the cake. If desired, sprinkle the top of the cake with cinnamon and sugar. This one is another guilt free dessert – but if you like guilty pleasures… you can always add some ice cream or melted chocolate on top, you cheeky thing! 1. Place two peach halves, cut side up, on each of three double thicknesses of heavy-duty foil (12 in. square). Top with blueberries, honey, butter and lemon juice. Fold foil around mixture and seal tightly. 2. Grill, covered, over medium-low heat for 18-20 minutes or until tender. Open foil carefully to allow steam to escape. This vegan chocolate mousse is made from avocado and chocolate and it’s sooo creamy! Get the recipe here. 1. Peel, core and cut each pineapple into six spears. In a small saucepan, melt 2 tablespoons butter with honey and nutmeg. Brush over pineapple. Grill, covered, over medium heat or broil 4 in. from the heat for 7-10 minutes or until lightly browned, turning occasionally.